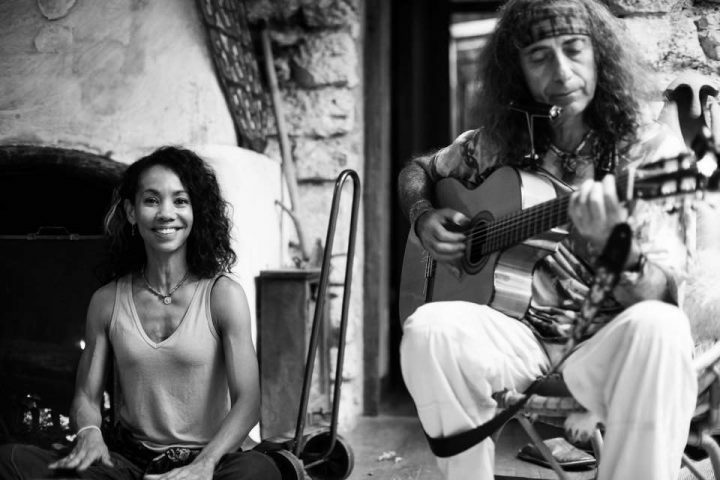 Nadia is a professional singer, musician and performance artist as well as a Yoga teacher. 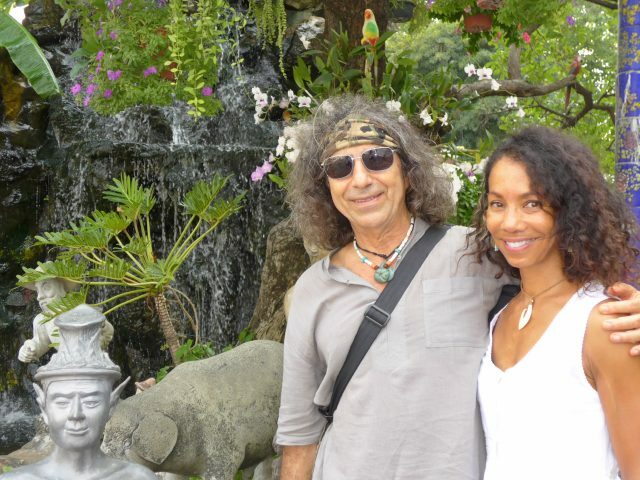 She has been practicing Ashtanga Yoga for 27 years and studied with many teachers from varied traditions. Nadia has toured the world as a singer. She teaches and travels with Danny. Nadia and Danny perform together as well.